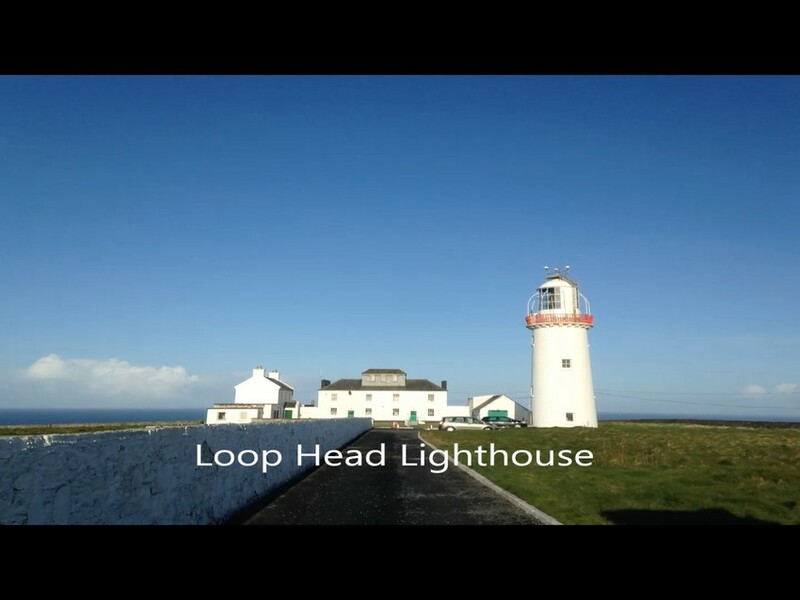 There has been a lighthouse at Loop Head since 1670, originally a signal fire on the roof of a single-storey cottage (which can still be seen on the grounds), where the lightkeeper lived. The present tower, which stands 23 metres high, was built in 1854. 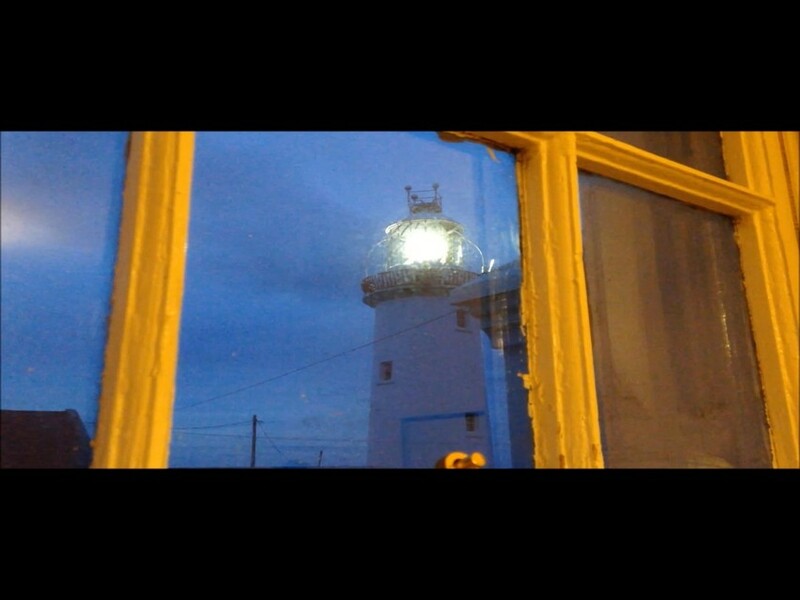 The range of the light is 23 nautical miles and its ‘character’ is a white light flashing four times in 20 seconds. The operation was converted to electricity in 1871, and automated in 1991. Visitors can take a guided tour up the tower and go out onto the balcony, from where, weather permitting, you can see south as far as the Blasket Islands and north to the Twelve Pins in Connemara.